At Kemple Gormley Solicitors, we have a dedicated debt recovery team that can assist you to recover unpaid monies that are due to you. We act on behalf of a number of clients in respect of collection of outstanding debts and we have a high success rate for those clients. With considerable debt recovery experience, the team at Kemple Gormley Solicitors have both the skill and expertise to deal with your debtors in an effective and efficient manner. Once you decide to engage our services, we will be the direct line of communication for the debtor from commencement of proceedings to enforcement of judgment. Alternatively, in the event your debtor concedes to repayment of their debts prior to judgment, we will coordinate payment plans and draft settlement agreements. This ultimately relieves you of the time wastage associated with unsuccessful debt recovery attempts. Adaptability to last minute instructions. Kemple Gormley Solicitors are flexible in relation to our clients’ needs and are mindful of matters that require a higher level of urgency. Once you send us the information required to open a file, the first step is to send a 7 day letter to the debtor in question. This letter outlines the sum that is owing and requests payment in full within 7 days, failing which, proceedings will issue. Often, this letter is all that will be required to prompt payment or contact from the debtor. However, in some cases, further steps will be necessary. Depending on the sum owing, the next step is to issue a Claim Notice/Civil Bill/Summary Summons. A Claim Notice is issued in the District Court for debts up to the sum of €15,000.00. A Claim Notice will contain details of the Claimant (the person/company that the debt is owed to), the Respondent (the person or entity that owes the debt), details of the amount of the debt and how the debt has been calculated and details of how the debt arose. A Claim Notice must be drafted and then sent to the relevant District Court Office to be issued. Once issued, the Claim Notice will be returned to the Solicitor’s office and the next step is to serve the Claim Notice on the Respondent. Once the Claim Notice is returned to the Solicitor’s office, the Claim Notice will be served on the Respondent, this means that the Claim Notice will be sent by post or by personal delivery to the Respondent, depending on the circumstances. Once the Claim Notice has been served on the Respondent, the Respondent will have 28 days to send an Appearance and Defence to the Claimant/Solicitor for the Claimant. A copy of the Appearance must also be sent to the relevant court office. If an Appearance and Defence is entered, the case will be set down for hearing. There may be other steps to be taken before this stage but this depends on the case at hand. If an appearance is not entered, the Claimant/Claimant’s Solicitor can lodge Judgment papers in the District Court office and Judgment can be obtained. A Civil Bill is issued in the Circuit Court for debts of €15,001.00 to €75,000.00. The procedure is much the same as the Claim Notice procedure in the District Court. Firstly, a Civil Bill is issued. Once served on the Defendant (the party that owns the debt), the Defendant has 10 days in which to file an Appearance and a further 10 days from filing of Appearance in which to file a Defence, the period allowed in practice is generally somewhat longer. If an Appearance and Defence is not filed, or if just an Appearance is filed no Defence, the Plaintiff (the party that the debt is owed to) or Solicitor for the Plaintiff can file Judgment papers in the court office and obtain Judgment. If an Appearance and Defence is filed, the matter will be set down for hearing. Depending on the case at hand, there may be some further steps to be taken before the matter goes to hearing. A Summary Summons is issued in the High Court for debts of over €75,000.00. The procedure in the High Court is to issue a Summary Summons and serve this on the defendant. The Defendant then has 12 days in which to enter an Appearance, the period allowed in practice is generally somewhat longer. 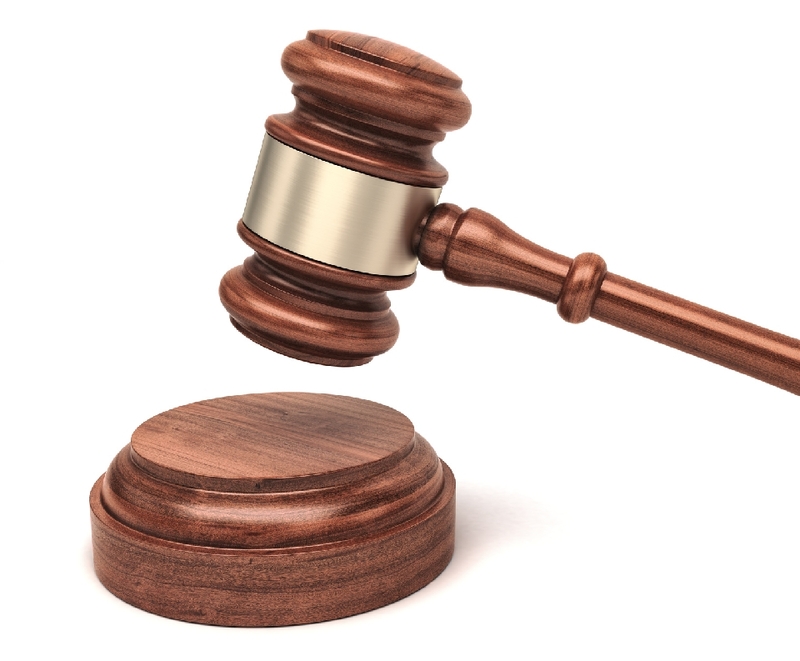 If an Appearance is entered, the next step is for the Defendant to issue a Defence. If a Defence is entered, the matter will be set down for hearing after a number of other steps have been carried out. If an Appearance is not entered or if an Appearance only is entered and not followed up with a Defence, the Plaintiff, or Solicitor for the Plaintiff can apply for Judgment after a number of steps are followed. This will result in the judgment being published in trade gazettes and will appear on searches should the defendant be attempting to obtain a mortgage. The decree can be sent to the Sheriff for execution against goods. In practice, what happens here is that initially, the Sheriff’s office will send a letter to the defendant outlining that they intend to call to their premises and calling upon them to pay the balance owing on foot of the judgment. In some cases, this letter alone will prompt some response and/or payment from the debtor. If nothing is received on foot of this letter, some Sheriff’s will send another letter. The number of letters sent can vary between the different counties. Once a number of letters has been sent, and if no response is received, the Sheriff will then call to the house of the defendant, requesting payment and if no payment should be received they then explain to the defendant that they will be proceeding perhaps on the next occasion that they call to seize goods from the defendant’s premises. Generally, at this stage, there will be some offer of payment made from the defendant or some contact with their office or our office. If the debtor is an individual, it is open to the plaintiff to issue an Examination Summons before the debtor’s local District Court. The debtor must produce a Statement of Means, which is a statement outlining the debtor’s income and expenditure, together with supporting documentation to support the figures outlined therein. The debtor can then be cross-examined on foot of the information provided in the Statement of Means. The Judge may make an instalment order requiring the debtor to pay off the debt by certain instalments, either on a weekly or a monthly basis. Should the debtor breach the instalment order, it is open to the plaintiff to apply to have the debtor committed to prison for breaching the Court Order. If the debtor owns property within the State, the plaintiff may register the judgement as a mortgage against the property. Thereafter, the plaintiff may issue proceedings seeking an order for the sale of the property. However, it should be noted that it would be unusual to obtain an order for sale of the property unless the judgement mortgage was for quite a substantial sum. Please also note that if there is a charge registered with a lending institution over the property, and the lending institution sell the property as mortgagee in possession, they can effectively delete any judgment mortgages that are registered after their charge. If you require further explanation in this regard, please contact our office to speak to one of our solicitors.